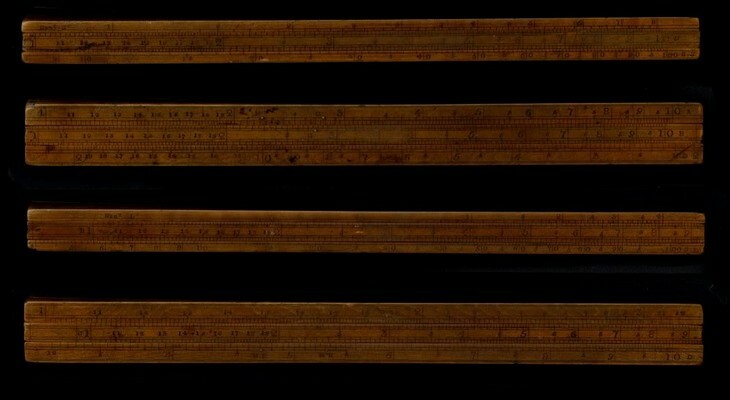 Issac Aston 4 Sided Box Slide Rule, c 1860. Made in England. Made by Issac Aston, 25 Old Compton Street, Soho, London. Everard type made of Boxwood. 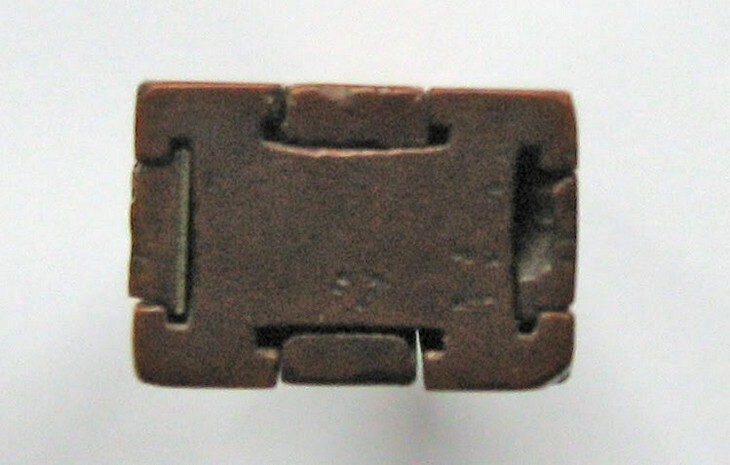 Length 12" (30.5 cm), Width 1.0625" (2.8 cm), Depth 0.75" (1.9 cm) approx. D Scale length: 283 mm. Significant digits: 3 to 3.7.